This handy reference on the subject of hydraulics and steam was first published in 1926 and is now in its 20th edition. 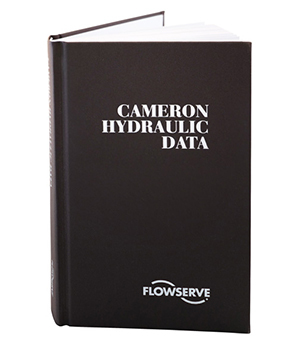 The Cameron Hydraulic Data book is an indispensable aid to engineers involved with the specification, selection and application of process equipment. Look inside to see what's new in the 20th Edition. 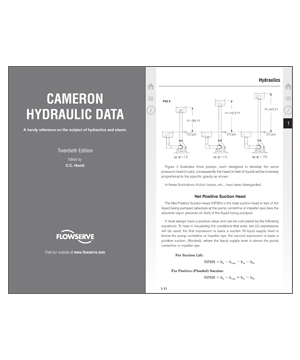 The new 20th edition of the preferred reference book on the subject of hydraulics and steam is now available in an e-book format. ‘Look inside’ to see what’s been added to this indispensable aid to engineers involved with the specification, selection and application of process equipment. Look inside to see what's new in the 20th Edition. Learn more about E-books. 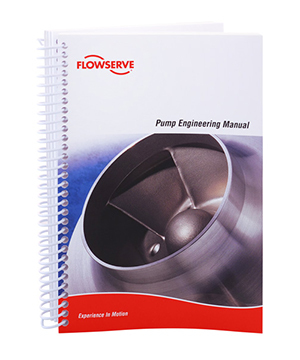 The Pump Engineering Manual is a comprehensive guide to the hydraulic and mechanical design of chemical process pumps. Step-by-step exercises complete with formulae facilitate the confident specification and selection of reliable, efficient equipment and systems. 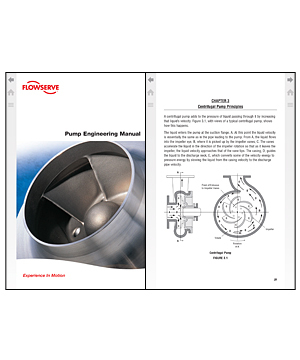 This comprehensive guide to the hydraulic and mechanical design of chemical process pumps is now available in an e-book format. Step-by-step exercises complete with formulae facilitate the confident specification and selection of reliable, efficient equipment and systems. Learn more about E-books.